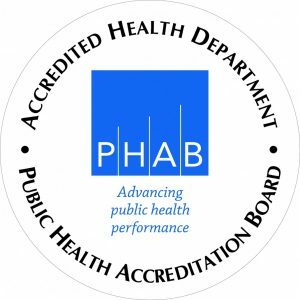 The Environmental Health Division is the inspectional arm of the Health District. Through a variety of licenses and permits, Environmental Health staff monitors operations with public health significance and impact. Additional activities mandated by regulation or need are also part of this division. All programs are keyed to the prevention of personal injury, the prevention of unnecessary illness and the improvement of the quality of life.